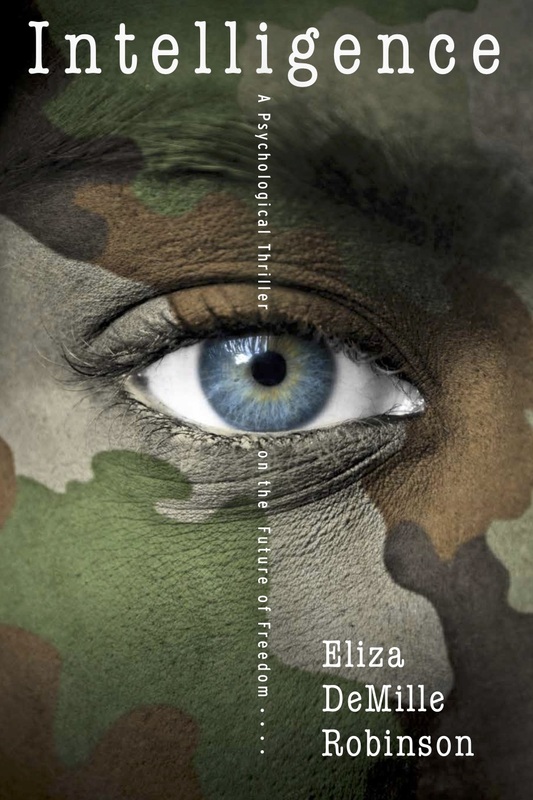 We are so excited for Eliza's book to be released! 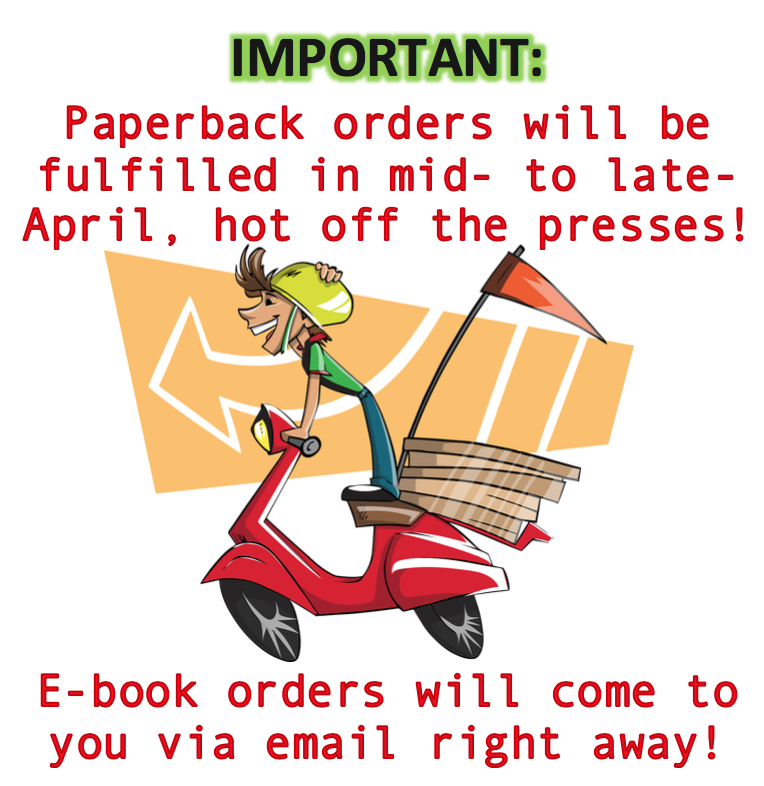 It's being printed RIGHT NOW, and should be ready for delivery by mid-April. Subscribe to the mailing list to get updates, teasers, bonuses, messages from the author and other content you'll find interesting. Want to read Oliver DeMille's review? Subscribe to get it emailed to you right away! Here's your first teaser: Eliza is already working on book two of the series! She's hoping to have book two published by the end of next year. Definitely subscribe to get updates from time to time; you are not going to want to miss it! Complete the form below to get a teaser. Excellent for gifting, book clubs, and family discussion!